It’s also possible to get a loan or an unsecured credit card using a co-signer. But be sure that you and the co-signer understand that the co-signer is on the hook for the full amount owed if you don’t pay. A family member or significant other may be willing to add you as an authorized user on their card. As an authorized user, you’ll enjoy access to a credit card and you’ll build credit history, but you aren’t legally obligated to pay for your charges. Ask the primary cardholder to find out whether the card issuer reports authorized user activity to the credit bureaus. 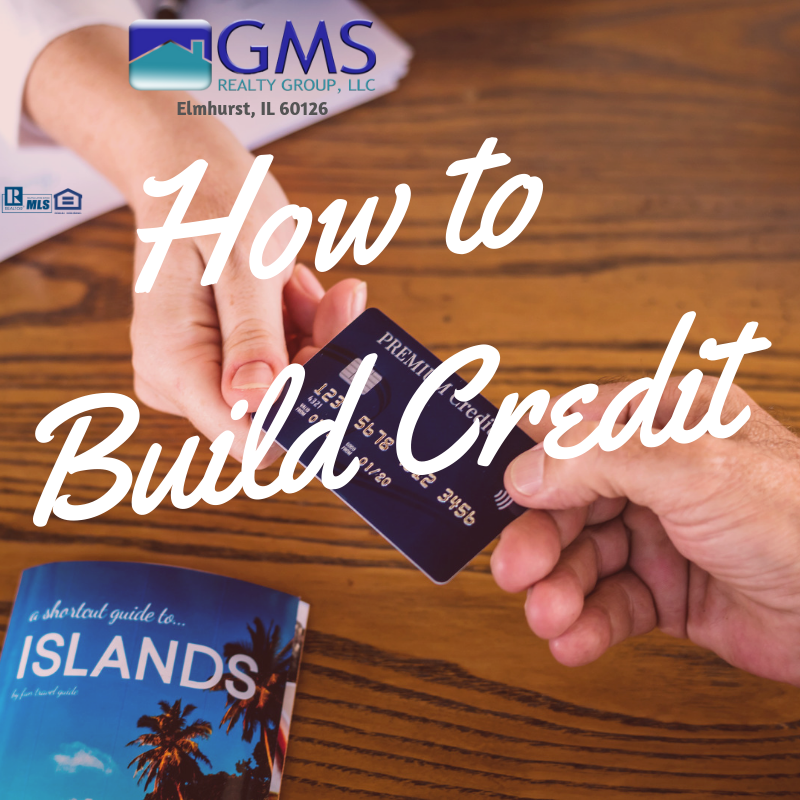 That activity generally is reported, but you’ll want to make sure — otherwise, your credit-building efforts may be wasted. 1. Make 100% of your payments on time, not only with credit accounts but also with other accounts, such as utility bills. Bills that go unpaid may be sold to a collection agency, which will seriously hurt your credit. 2. Keep your credit utilization low — utilization is your balance when compared to your limit. We recommend paying in full each month, but if do you carry a balance don’t let it exceed 30% of your credit limit. 3. Avoid opening too many new accounts at once; new accounts lower your average account age, which makes up part of your credit score. 4. Keep accounts open for as long as possible. Unless one of your unused cards has an annual fee, you should keep them all open and active for the sake of your length of payment history and credit utilization. 5. Check each of your credit reports annually for errors and discrepancies.